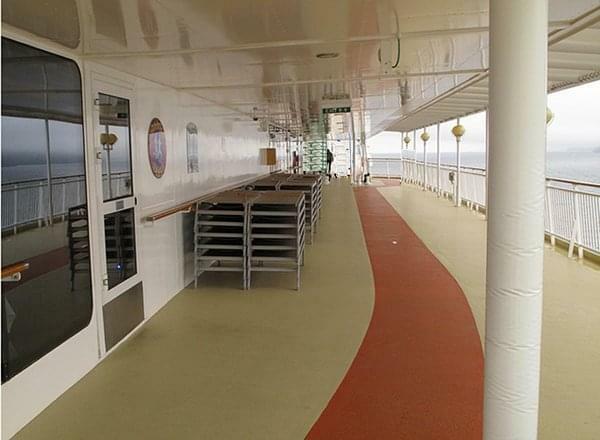 Deck 15 features category S2 staterooms, as well as the private lounge and sundecks for category A1, the private sundecks for categories AA, A3, and A4, and the freestyle sundeck. 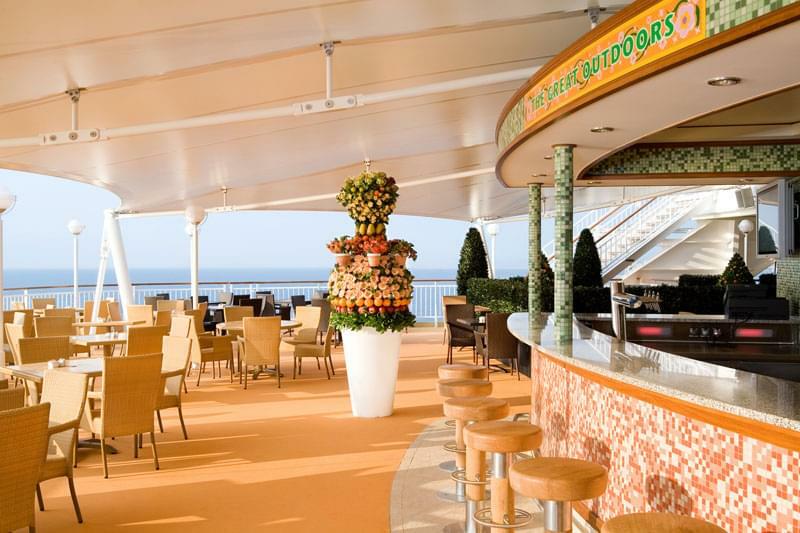 Deck 14 features suites in categories S1, S4, and S5, as well as a sundeck and a private courtyard. 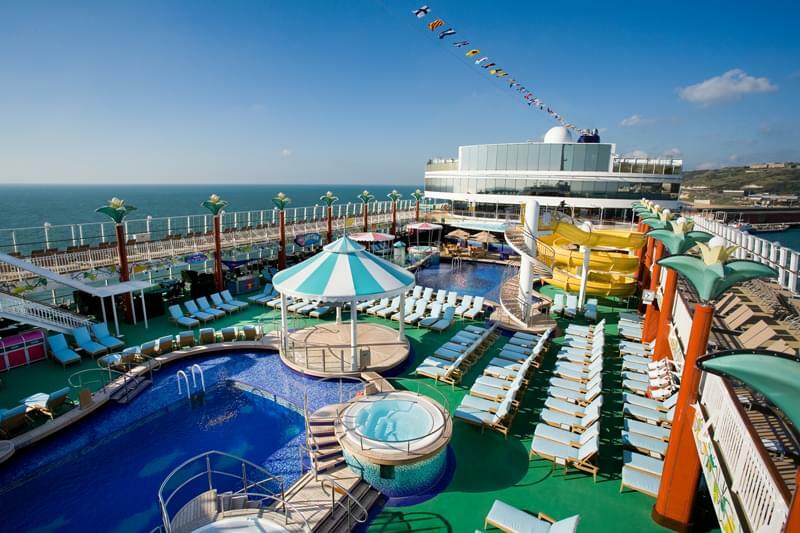 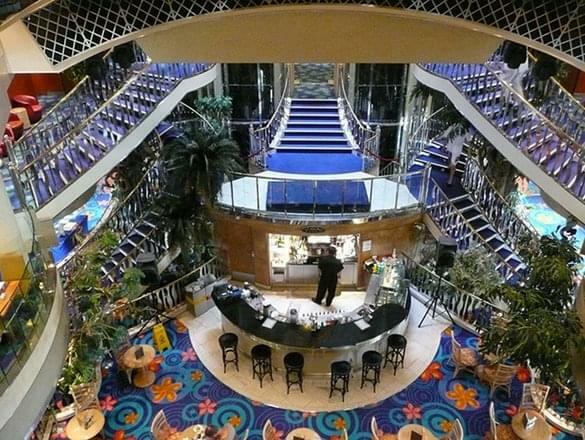 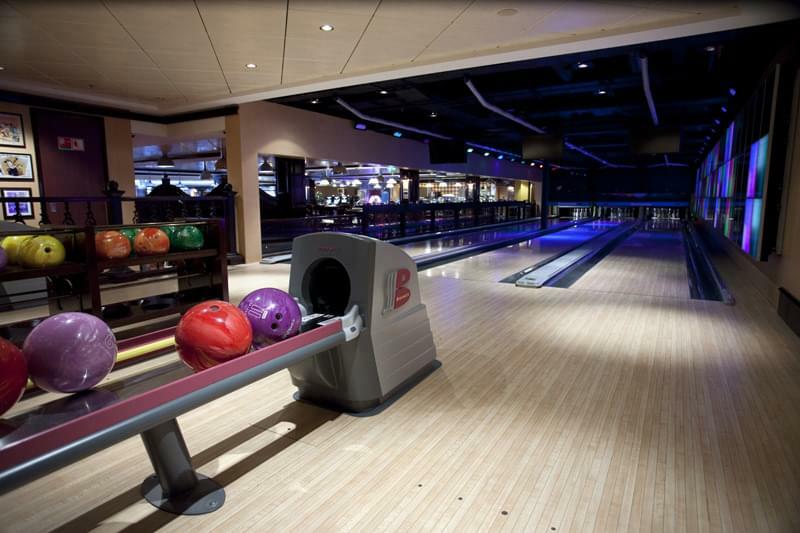 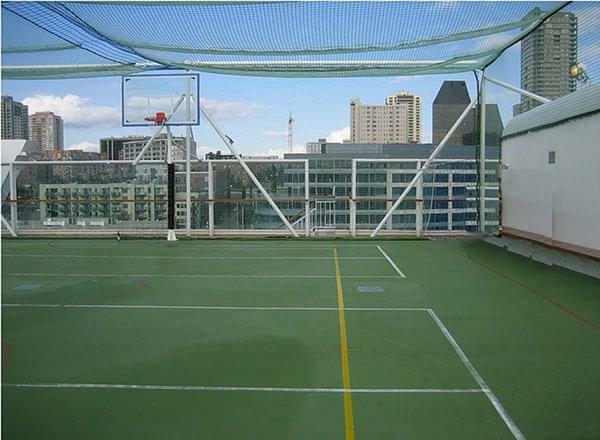 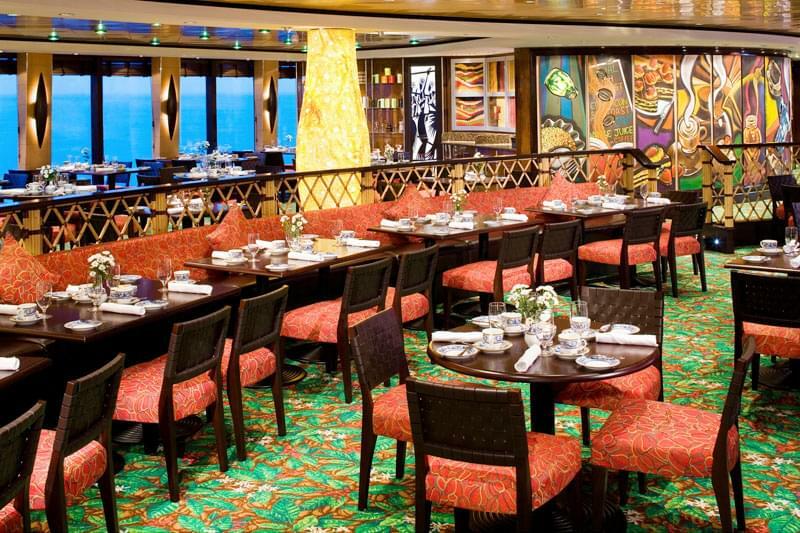 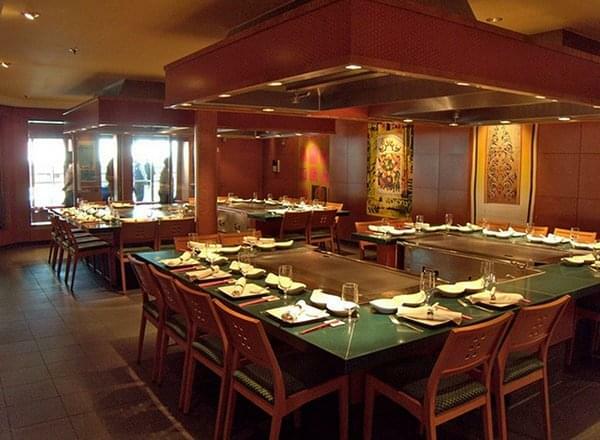 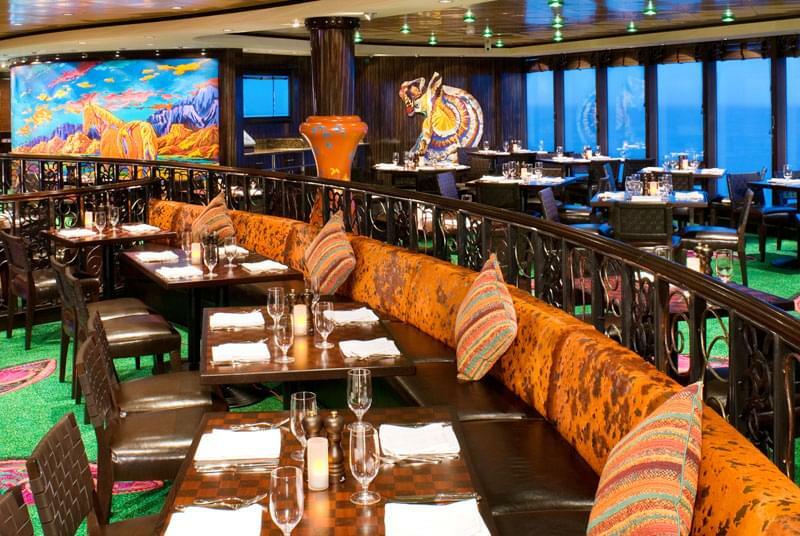 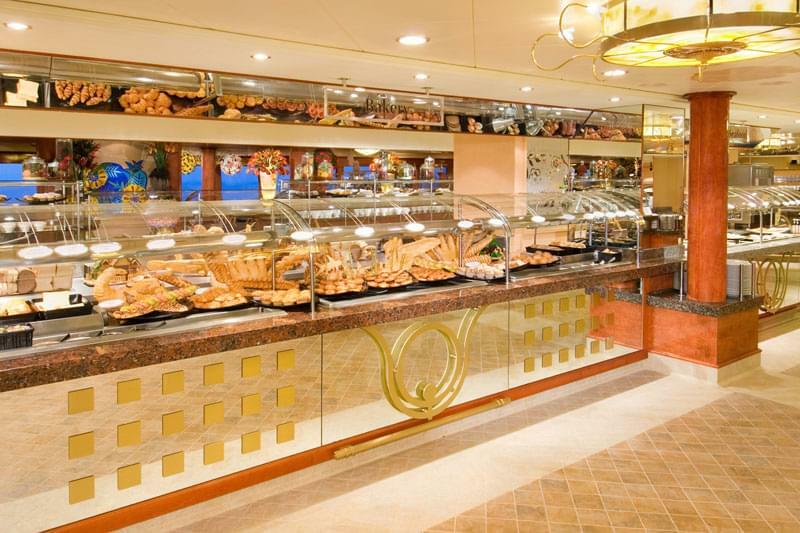 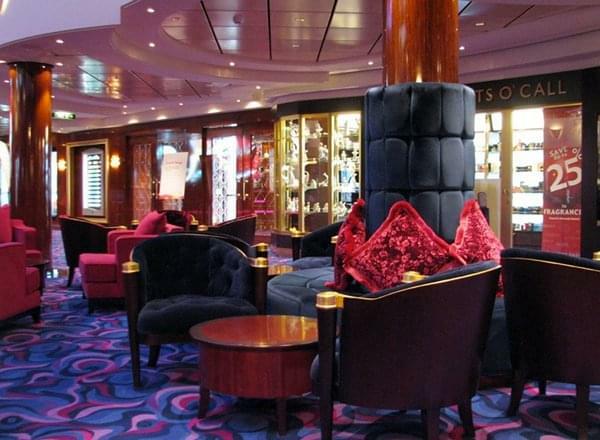 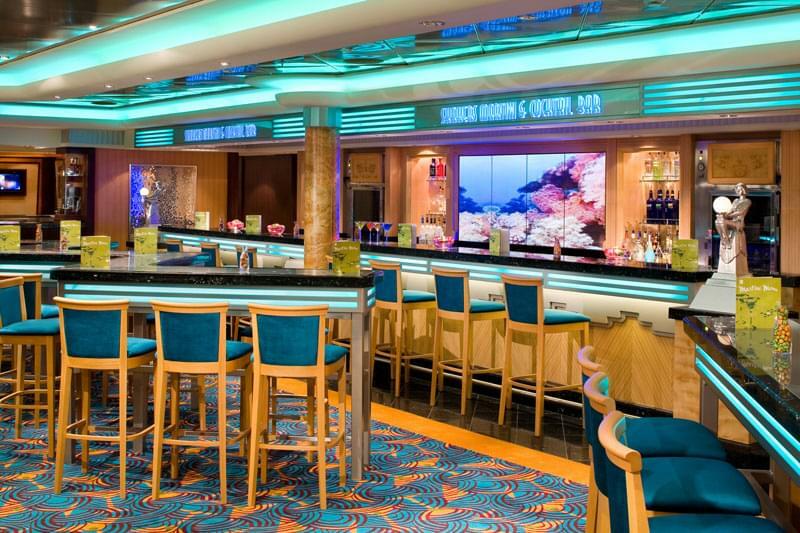 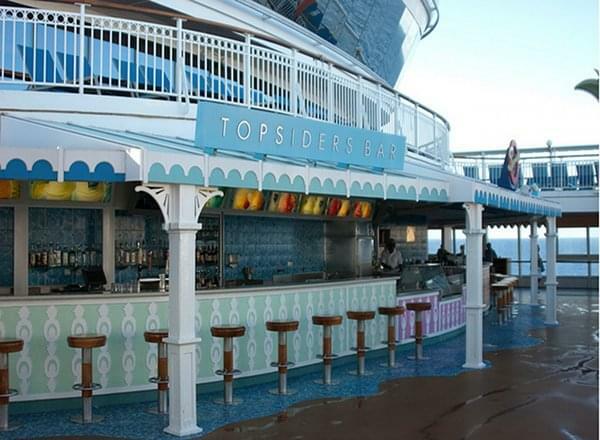 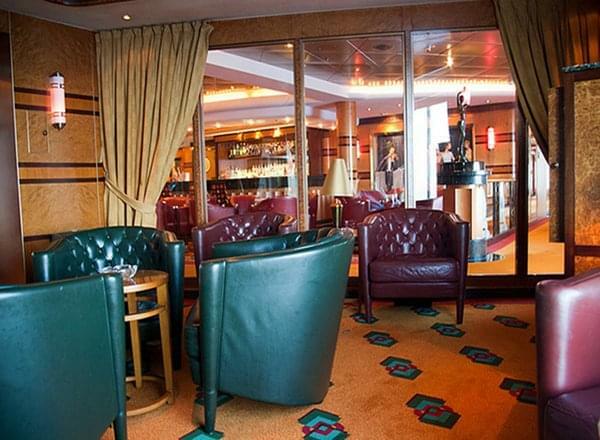 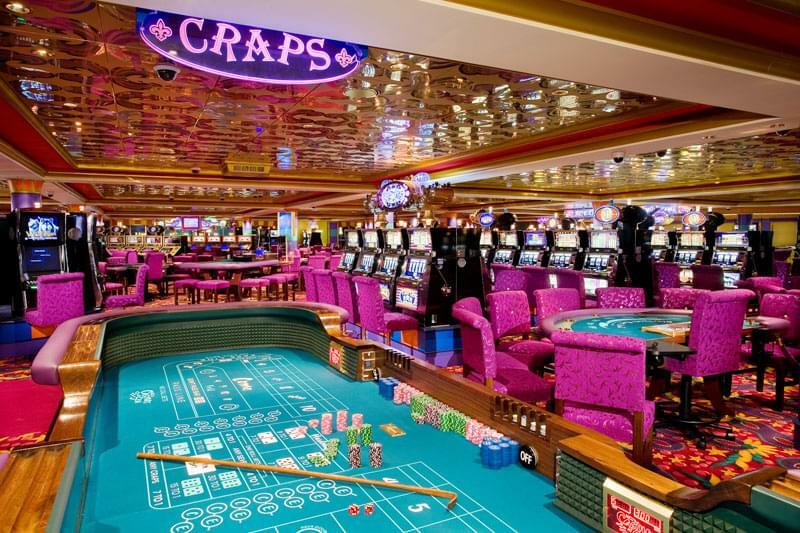 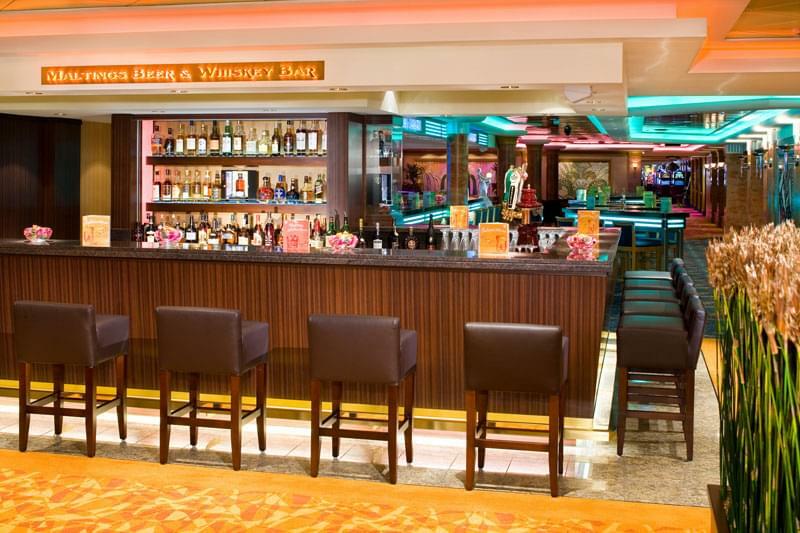 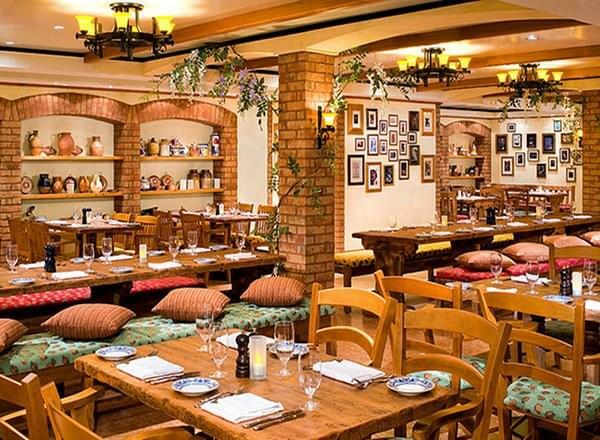 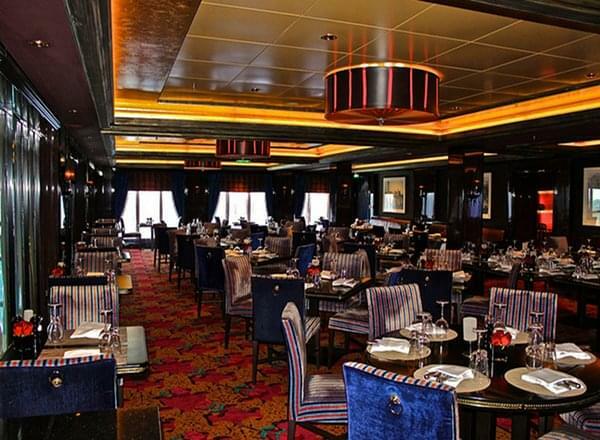 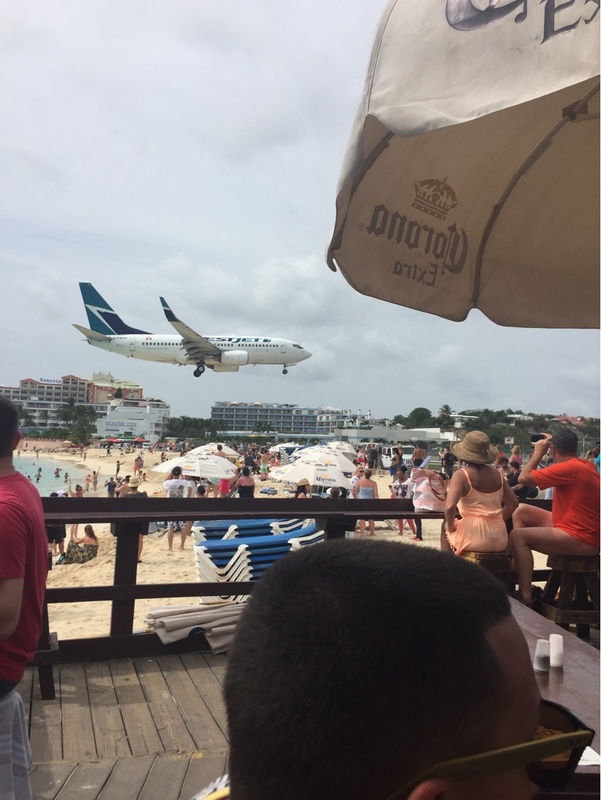 Deck 13 features several lounges and restaurants, the jogging track, and the sports deck. 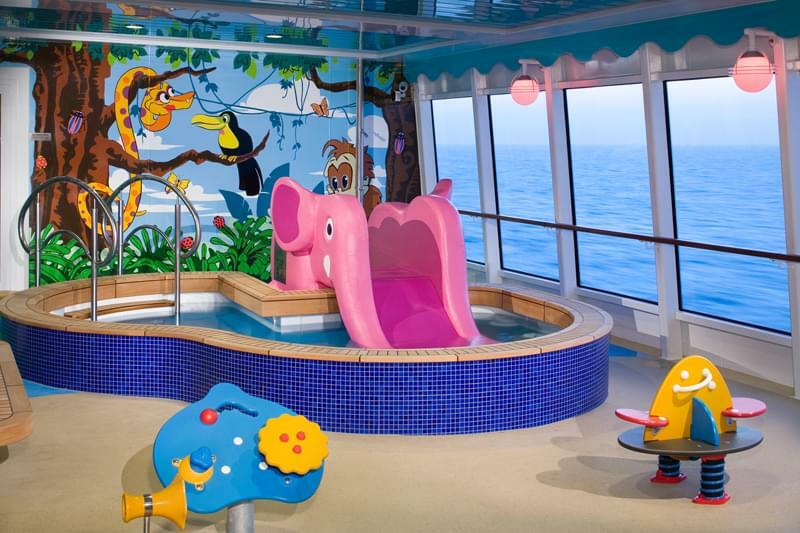 Deck 12 features Health Spa & Beauty Salon, Fitness Center, Pools, the kids' pool, as well as numerous lounges and dining options. 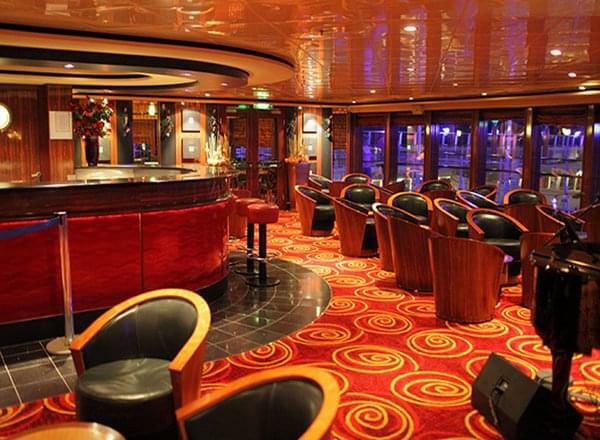 Deck 11 features staterooms in categories SC, M1, MA, MB, I1, IA, and IC. 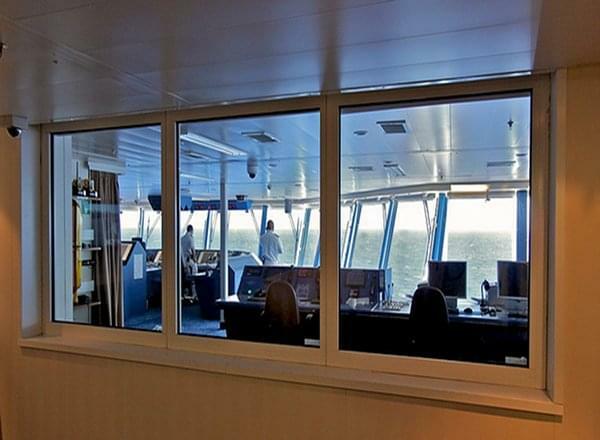 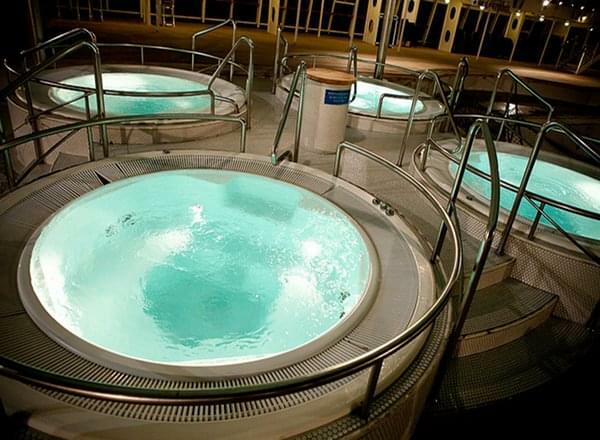 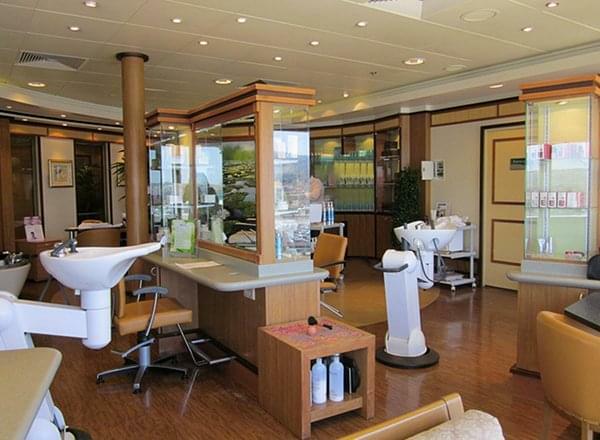 Deck 10 features staterooms in categories S3, SE, SF, B1, B2, BA, BB, I1, IA, and IC. 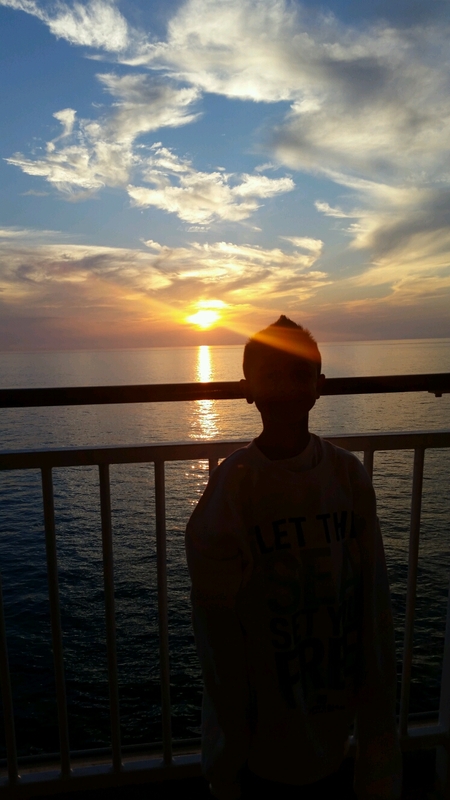 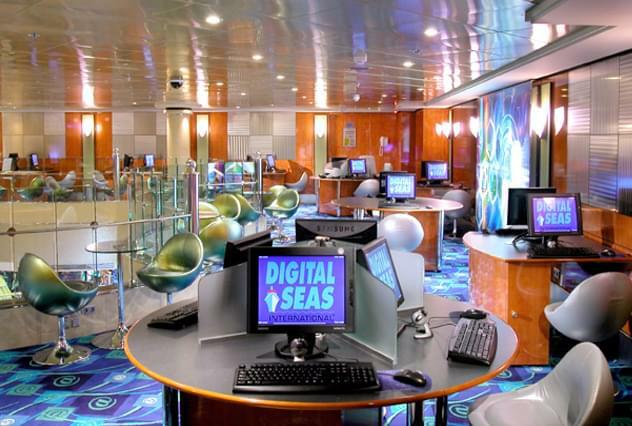 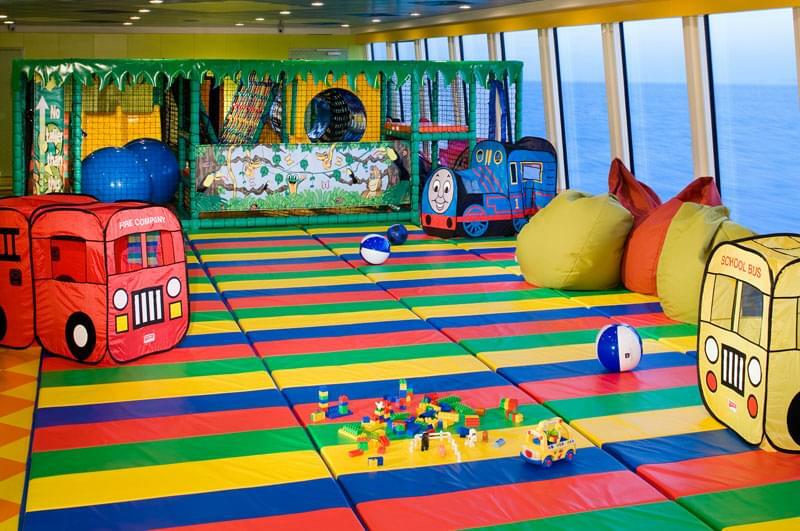 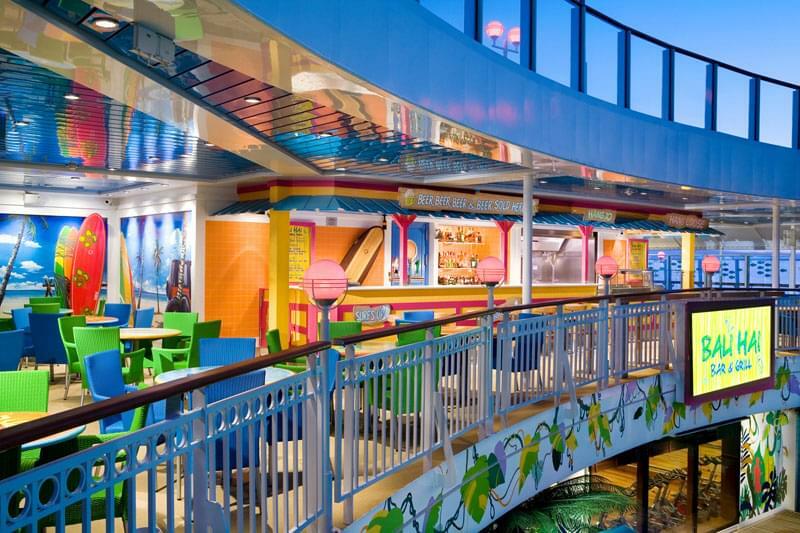 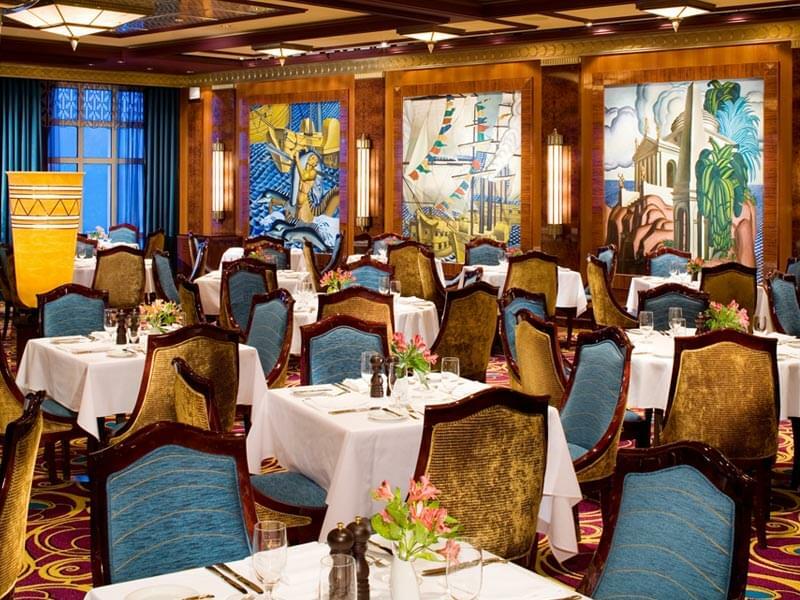 Deck 9 features staterooms in categories S3, SE, SF, B1, B2, B3, BA, BC, I1, IB, and ID. 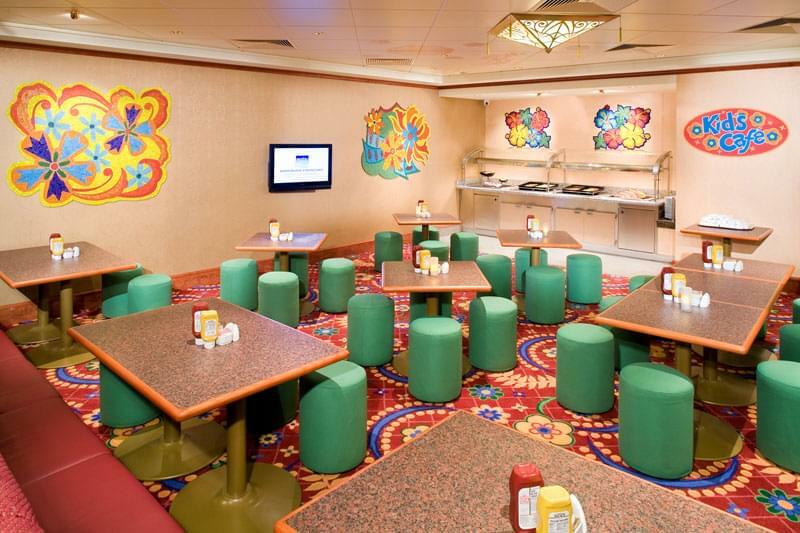 Deck 8 features staterooms in categories SF, B1, B2, BA, BD, BX, OA, OK, OX, I1, IB, and ID, as well as several lounges and restaurants. 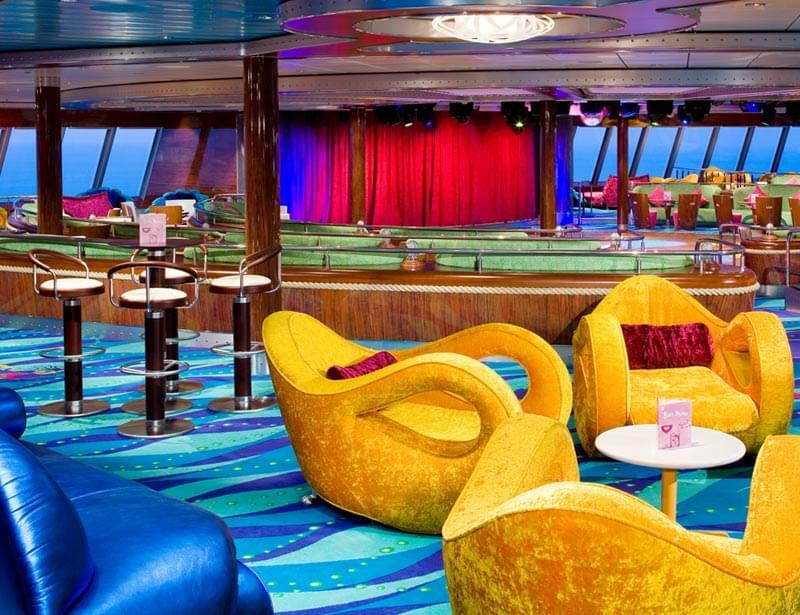 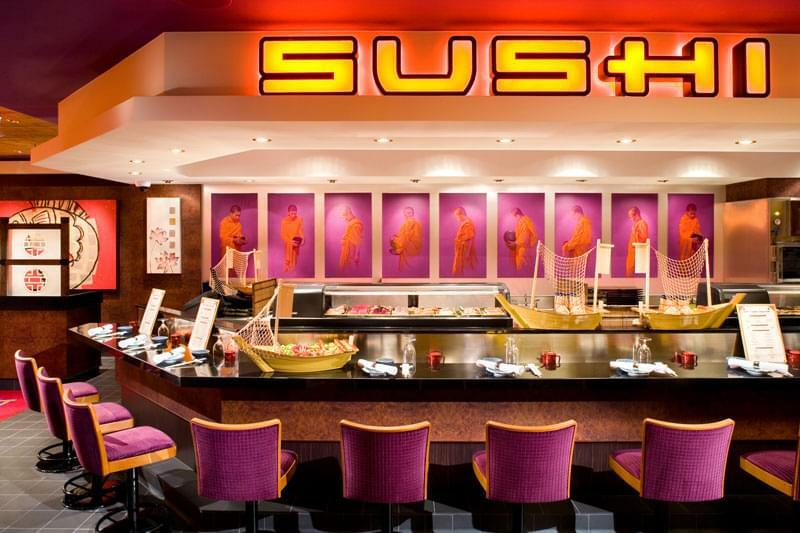 Deck 7 features the Theatre (upper level), as well as many lounges, bars, and restaurants. 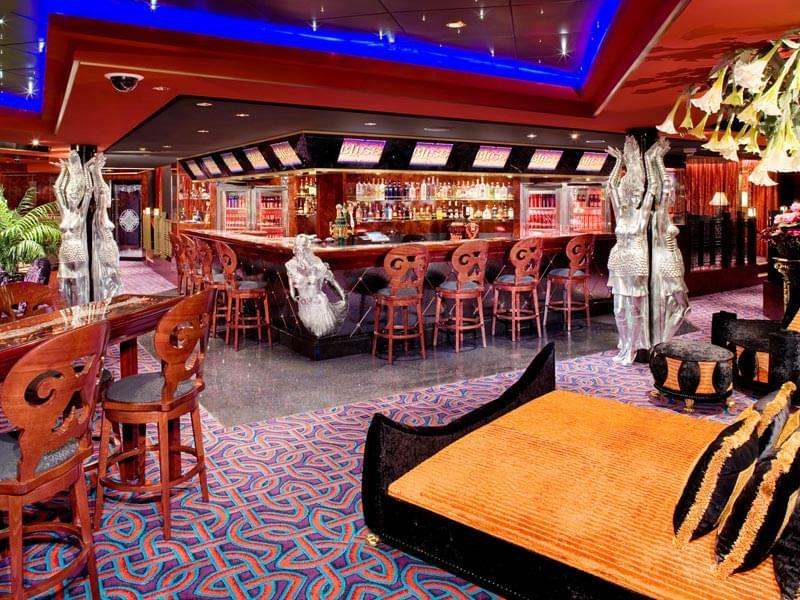 Deck 6 features the Theatre (mid level), the Casino, as well as many lounges, bars, and restaurants. 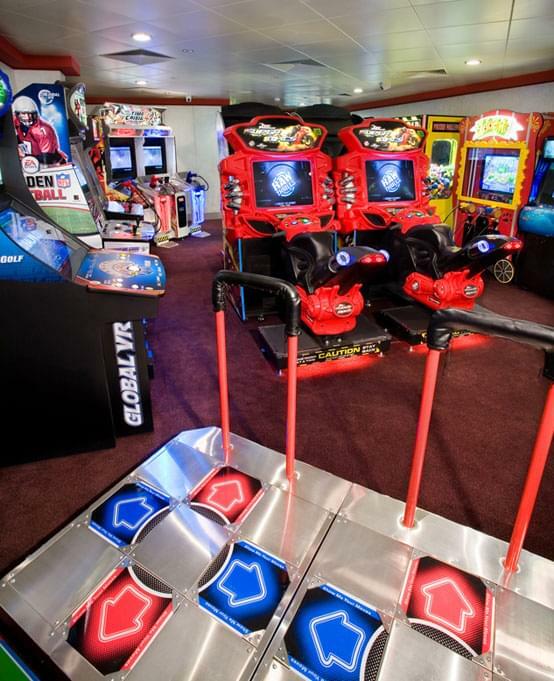 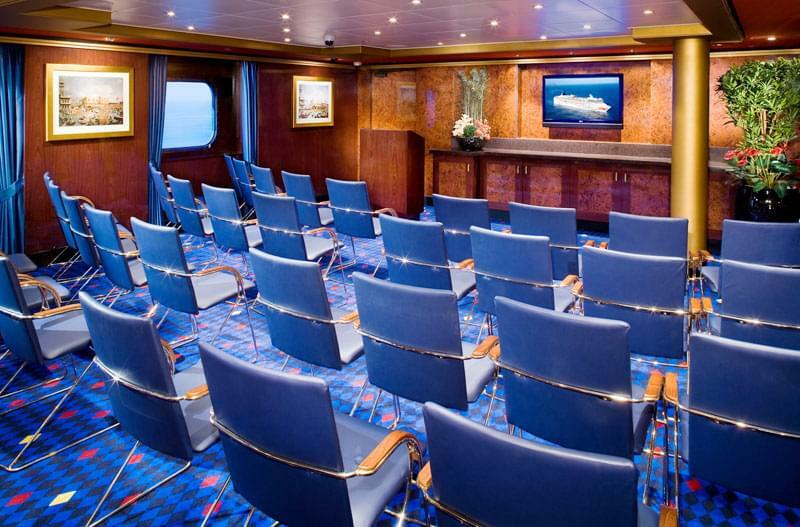 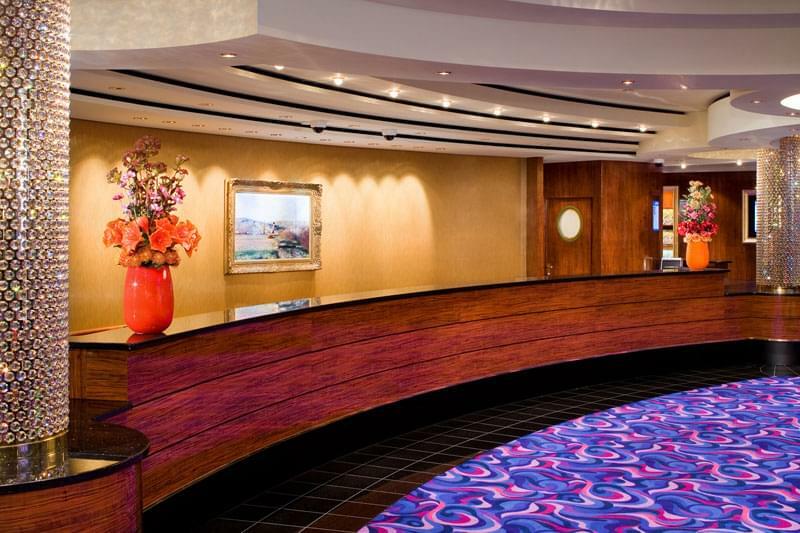 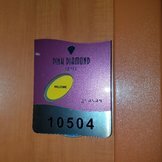 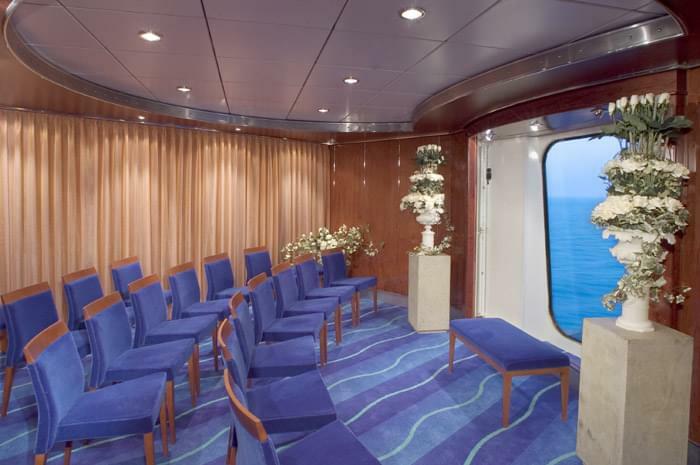 Deck 5 features staterooms in categories OB, OC, OF, OG, O1, IE, and IF, as well as the Theatre (lower level). 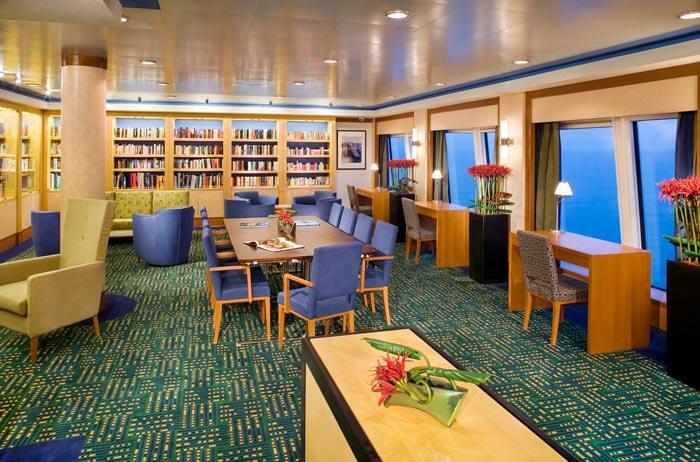 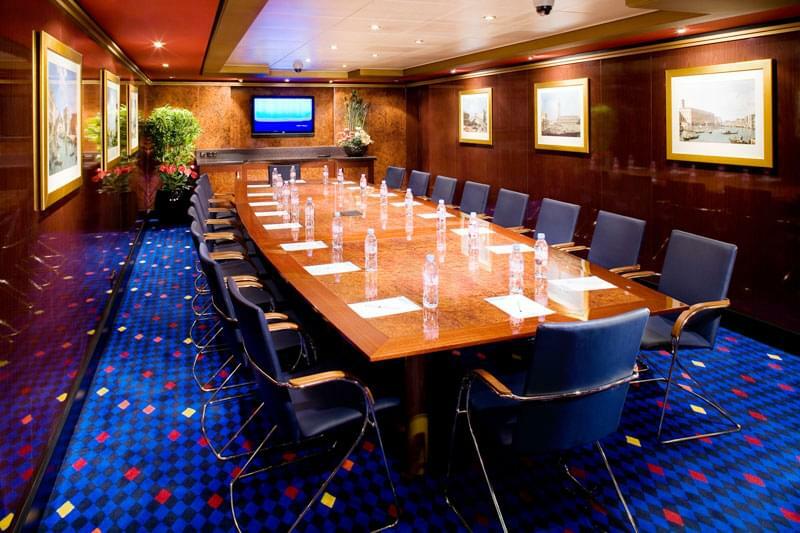 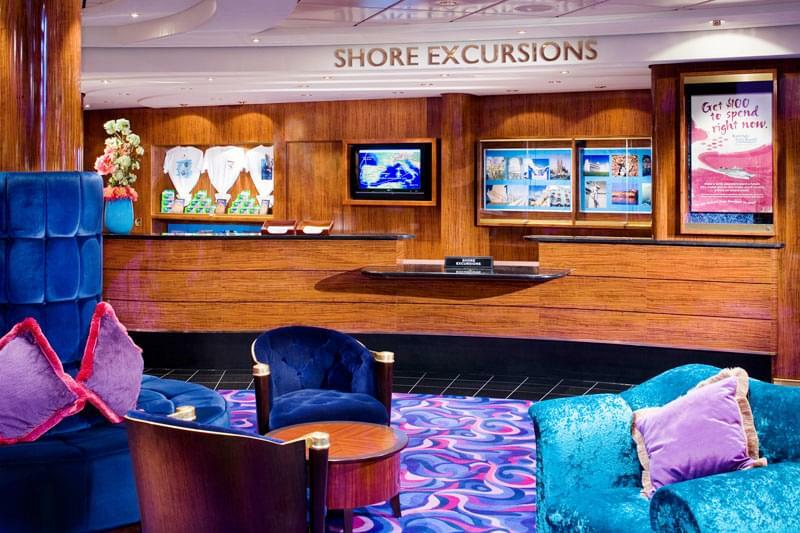 Deck 4 features staterooms in categories OF, OG, IE, IF, and IX.